Mortgage tailored specifically to British expats living in Hong Kong. Standard UK high street rates. Decision in principle valid for 6 months. Hong Kong has long been a haven for a strong British expat community, the levels of income available, combined with the excellent standard of living, have proved attractive to both individual expat’s and to large companies for many years through history. Because of the historical association between British expats and Hong Kong you will find that the expat mortgage market is very well established with expat mortgage providers in the UK. The choice of lenders available to you as a British expat in Hong Kong is wider than in some of the other British expat communities around the world, in fact we have lenders that will only lend to you as an expat if you are resident in Hong Kong. 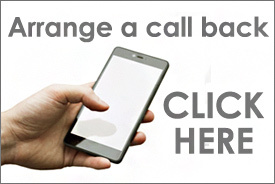 Please submit your enquiry regarding either your mortgage or remortgage needs and we will do our best to assist you. * Do you hold a British Passport? 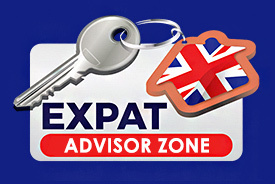 Include expat lettings / management quote?